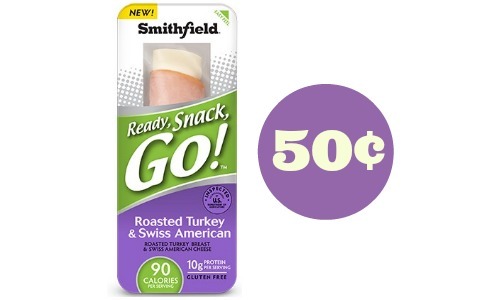 There is a new B1G1 Smithfield coupon that will save on some easy snacks. These are meat and cheese rolls that are easy to pack along with you. You’ll find these for $1 at Walmart or around $1.25 at the grocery stores. Get these snacks for as low as 50¢!